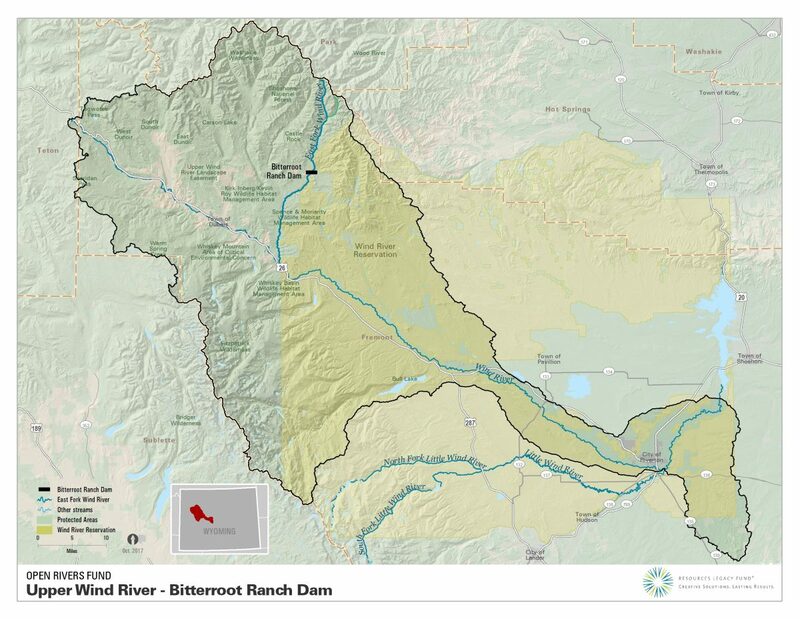 For the last half century, in order to irrigate pasture, ranchers diverted water from tributaries of the East Fork of the Wind River in western Wyoming. 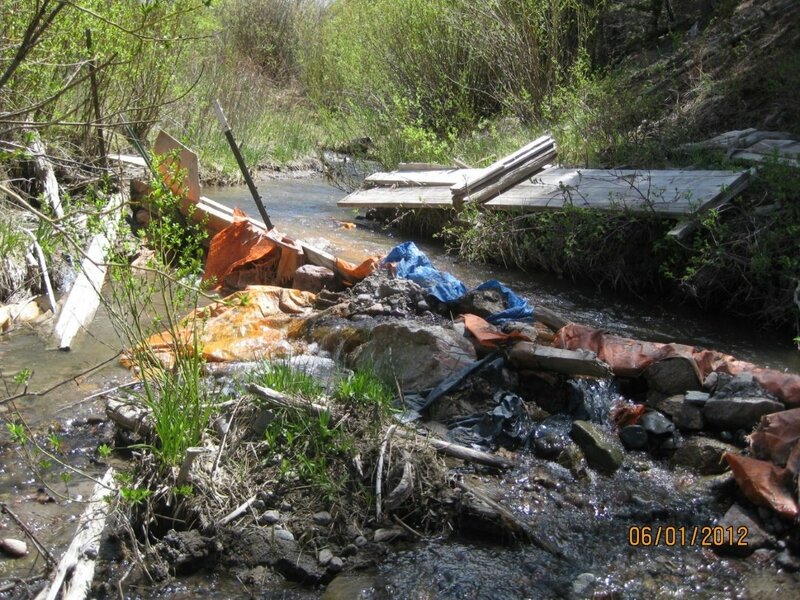 The push-up diversion dams killed an estimated 200 to 400 genetically pure Yellowstone cutthroat trout each year, completely dried Pine Creek most years, and significantly reduced the flow in Meadow Creek during the irrigation season. The diversions also required annual maintenance, and as much as half the water diverted was lost along the way. Trout Unlimited worked with the Bitterroot Ranch owner to replace those flashboard-and-tarp dams on Pine and Meadow creeks in late November 2017 with two center-pivot sprinkler systems linked by pipeline to a screened diversion intake on the East Fork. 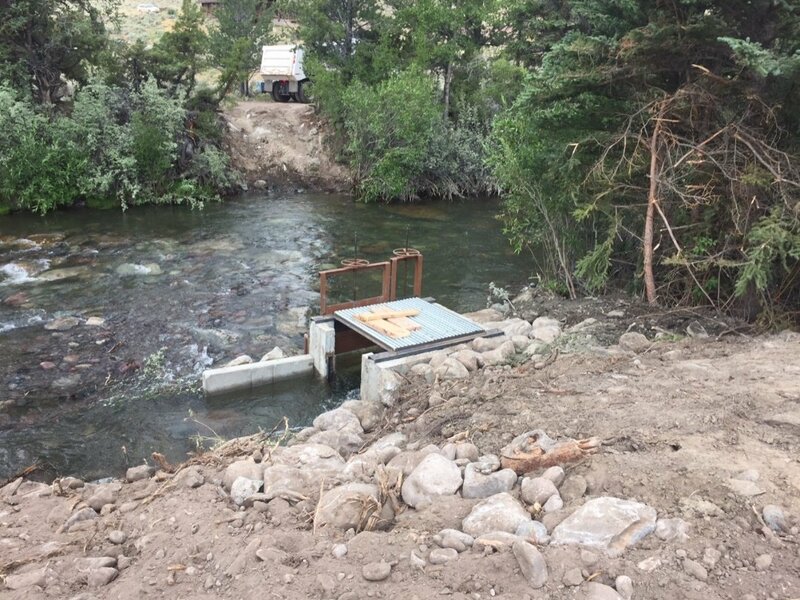 Consolidating the irrigation diversion point on the East Fork improves stream flows, connectivity, and habitat for Yellowstone cutthroat trout and other native fish. It also allows the family-owned dude ranch that depends upon the diversion to irrigate without dewatering or warming trout habitat.